We don’t just provide you with bandwidth, we help you manage it too. Satin Networks team of technical assistance helps you keep on top of all your data requirements, selecting the high priority services like Email and Skype, while keeping out those high consuming sites like social media and video streaming. The choice is up to you! Advanced Firewalling – Keeping your data safe is first priority in the world of ever changing internet requirements, with hackers out there by the thousands, looking to grab any information possible. We protect you against them all, by constantly adding security updates to protect you against firewall attacks like Denial of Service Attacks and Brute Force Attacks. Be in control of your own data with the newly launched Client Portal. All the information you could need, right at your fingertips. Check your data levels, current package, IP information and even add more data! 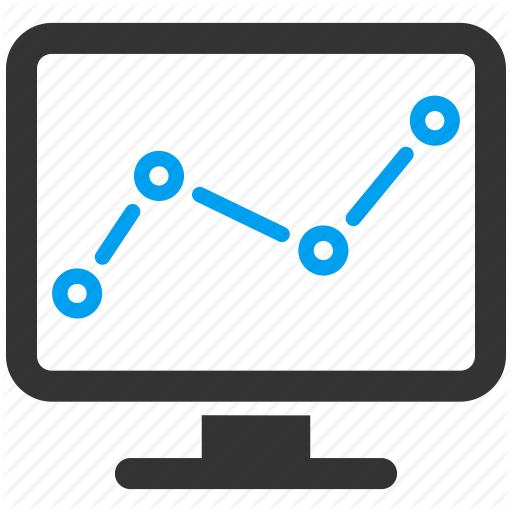 We also monitor your traffic to identify any data trends happening that might need attention, everything from local device viruses to the individual device that is problematic. Network traffic reports are an ever-increasing necessity to provide a service that performs to the fullest potential possible! We monitor bandwidth use per user, application, protocol and IP address group.